New Zealand’s largest solar array installation atop Auckland’s premier retail destination, Sylvia Park, has exceeded expectations on its first anniversary since installation. In just over 12 months, Kiwi Property’s installation ‘ which comprises 1,134 panels covering 3,000 sqm (equivalent to 12 tennis courts) ‘ has produced enough energy to supply 62 homes for a year. The initiative is part of Kiwi Property’s broader sustainability platform, which has operated successfully for more than 12 years. The programme concentrates on driving positive environmental outcomes and cost efficiencies through improvements in energy, water and waste outputs. 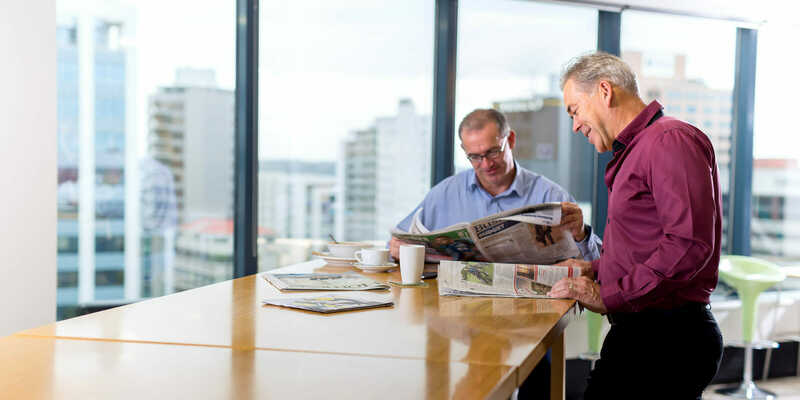 Delivering tangible social benefits to the communities in which it operates is another important outcome for Kiwi Property. Sylvia Park is also the first shopping centre in New Zealand to provide free electric vehicle charging stations. The two stations have had an estimated 670 uses since being made available to shoppers in October 2014. ‘We’ve had requests from our customers for even more stations to be installed in the future as a result of strong demand, with both stations often in use with someone waiting,’ Mr Happy said. ‘We’ve had a number of customers comment that they have switched shopping to Sylvia Park from other centres because of the availability of our charging stations. Mr Happy said sustainability was one of eight guiding principles when Kiwi Property developed Sylvia Park in 2005. ‘As a result, from day one the centre included many features that support energy, waste and water minimisation and biodiversity, and we continue to add to these,’ he said. Mr Happy said Kiwi Property was currently exploring opportunities to install solar arrays at other shopping centres within its portfolio, as well as a possible extension of the Sylvia Park solar array. As New Zealand’s largest listed property company, our sustainability programme continues to be well recognised by the industry and our peers. In November 2015, we were the only New Zealand company to be named as a ‘Climate A-lister’ in the 2015 Carbon Disclosure Project awards. Only 113 out of 2,000 companies globally made the A List which recognises our actions on climate change mitigation, adaptation and transparency. We are a member of the Green Building Council, FTSE4Good and a lead participant in the NABERSNZ building performance rating roll-out. we have diverted 377 tonnes of waste from landfill, equivalent to 616 jumbo bins. 1 To 31 March 2015.